In the UK, I founded and directed the Clerkes of All Saints. We performed high-quality music, mostly in cathedral and church settings. 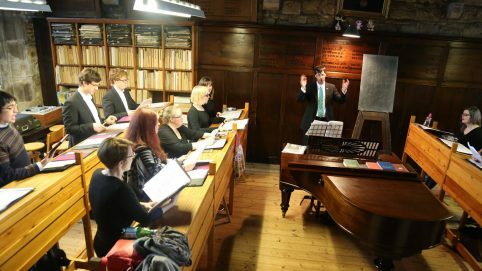 I led the choir for six years, during which time we quickly established ourselves as Yorkshire’s leading liturgical chamber choir and developed a reputation for musical and liturgical excellence. We made our first studio recording in 2013, and were in residence at Gloucester cathedral in 2015. 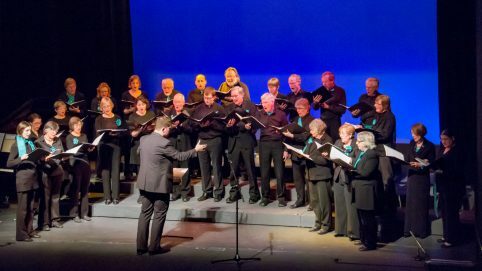 Skipton Choral Society sings a wide variety of works, large and small, including the traditional repertoire of English choral societies and a lot more besides. Sadly I could only work with them for a year before moving to Brussels, but it was a very rewarding experience. Libricini is an upper-voice chamber choir based in Norwich, UK. They perform a wide variety of music, much of it very challenging, and rehearse intensively for just two days before each performance. I was fortunate enough to direct the group from 2009 until I moved to Brussels in 2016, during which time we commissioned and premiered several new works. 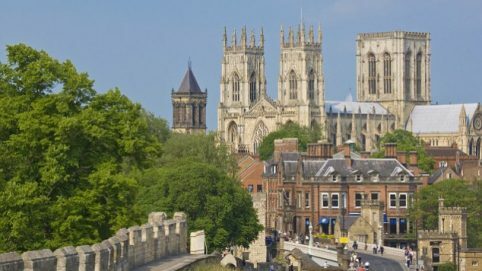 I ran York’s city-wide youth choir between 2004 and 2008, funded by the Lottery, the Local Network Fund, the University of York, and local businesses. 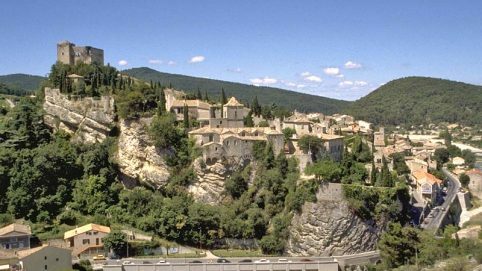 In 2007, I directed a commercially-organised singing holiday for upper voices in Vaison-la-Romaine, Provence. The week combined choral singing with eating, drinking and soaking up the sun in a beautiful part of southern France. It was a huge success, and indirectly gave birth to an upper-voices workshop choir which I directed for many years afterwards. 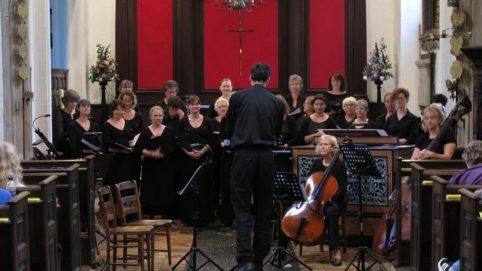 The South Bank Singers is a group of about 30 adults who meet to tackle challenging music in a relaxed atmosphere, and perform at venues around York, UK. I was their founding conductor. 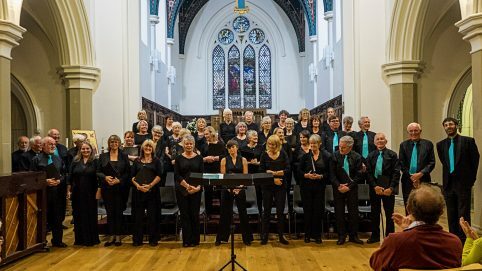 The Micklegate Singers is an amateur chamber choir, well known choir in the north of England, specialising in contemporary music and little-known older material. Their regular director is Nick Carter, but I was their Associate Conductor from about 2006 until 2015. This meant that I took rehearsals when their regular conductor was away, as well as directing their Christmas concert every year. I also took over as main conductor in 2012 when their regular director took an extended leave of absence, and led the choir on its first international exchange to Norway in 2013.